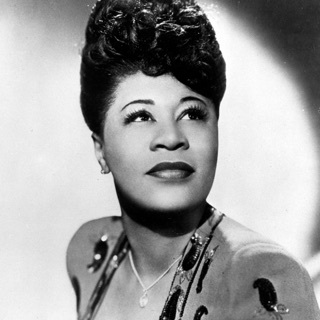 The resonant vocals of Ella Fitzgerald and the genteel compositions of Irving Berlin may not seem like a natural match, but the First Lady of Song could meld her legendary voice to fit any situation. 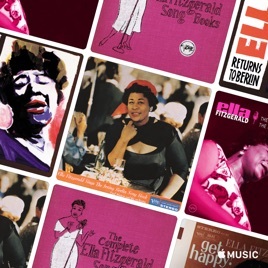 Fitzgerald's Berlin album was one of eight such records that found her interpreting great composers' songbooks. These highlights also feature tight arrangements from Paul Weston and His Orchestra.